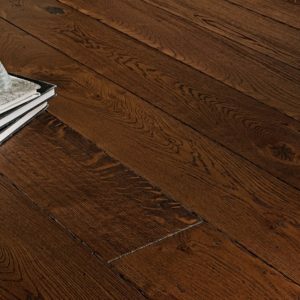 The rustic-grade grain of Frozen Oak Extra Matt is complemented by a pale tone that seems to envelop the wood in a layer of silk. 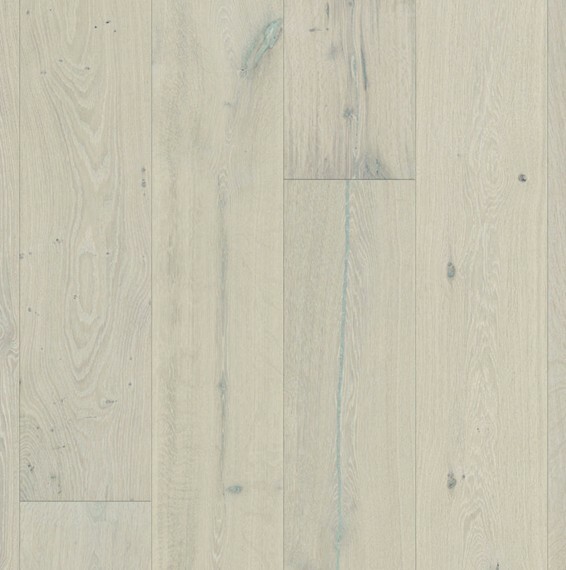 Cream, sand, and rosy hues with earthy accents give the oak veneer a distinct charm. 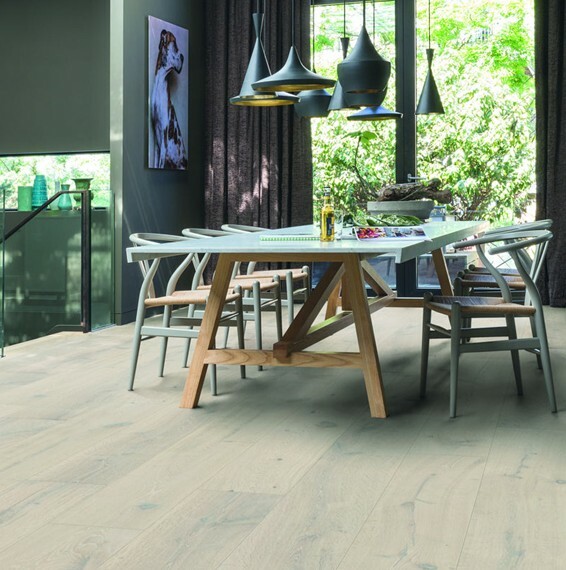 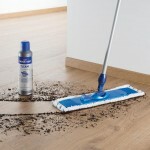 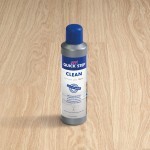 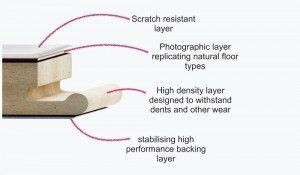 A gorgeous addition to the Quick-Step Massimo range, this engineered wood flooring can make any room look spectacular. 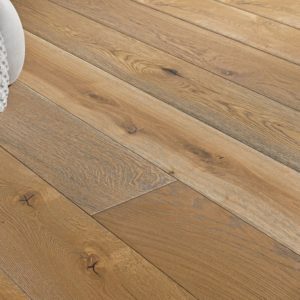 The extra wide and long planks have a 1-strip design and measure 260mm x 2400mm, which means that they suit larger rooms perfectly. 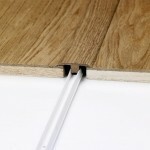 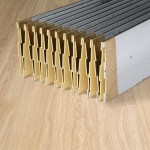 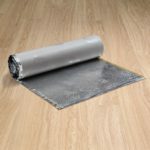 Easy to install, compatible with underfloor heating, and backed by a lifetime residential warranty, this floor blends elegance and function with durability.